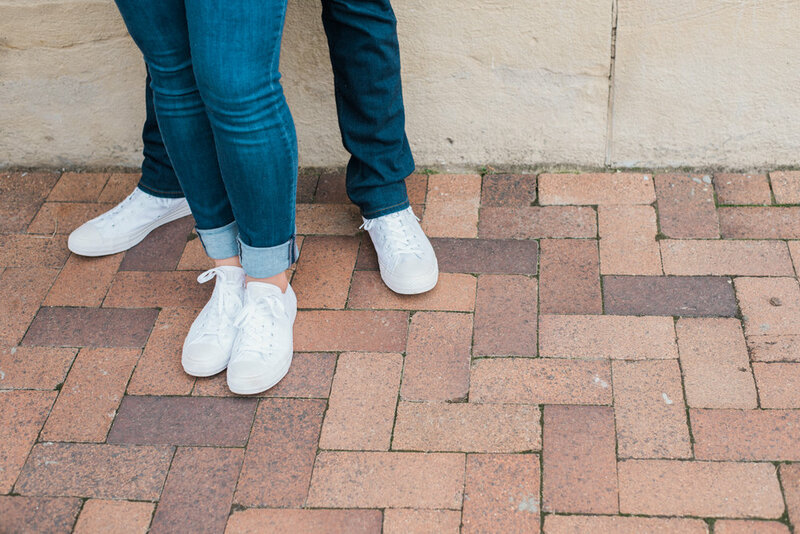 No matter the season, we love engagement sessions. Whether it's in your home town, on that big getaway, or in your favorite coffeeshop, taking time to document your life is important and conveniently, it's also SO MUCH FUN. 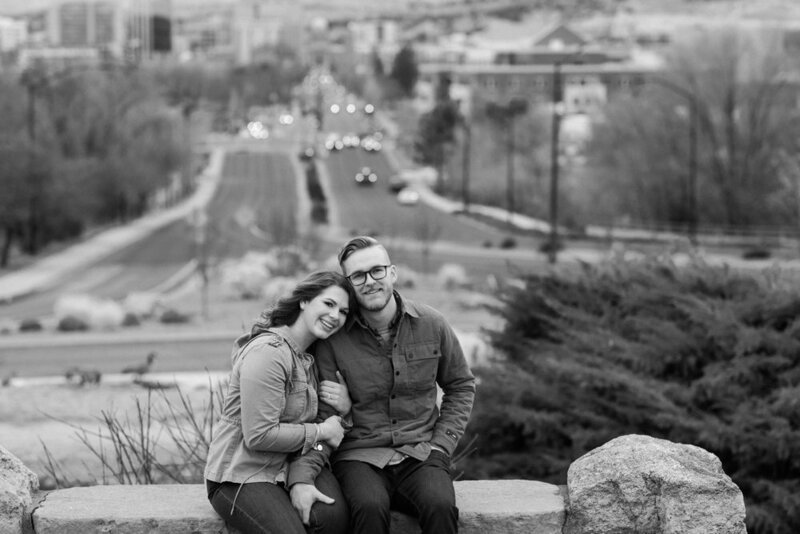 If you're considering an engagement session, here are two things to think about. 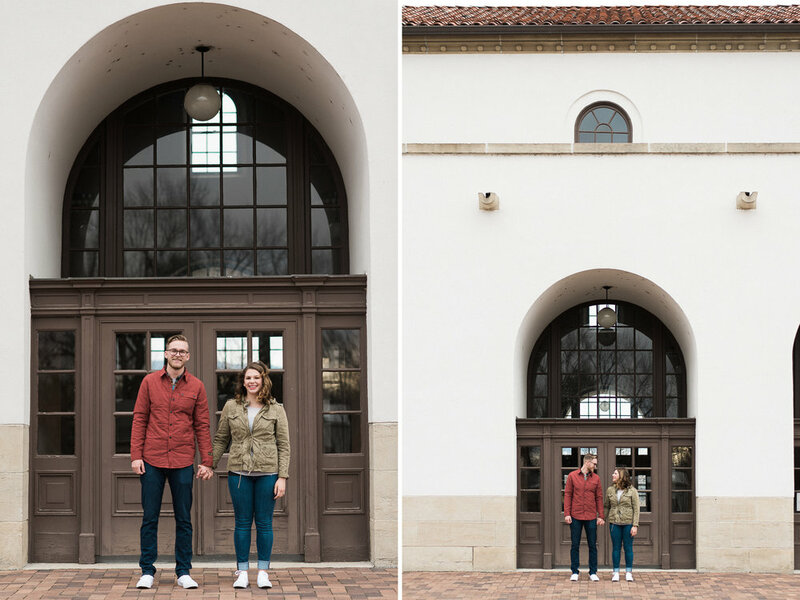 One, it's fun to have photos of just you and your fiancé. After a wedding, most of us don't invest in photos again until kiddos debut in our lives. So seize the opportunity and enjoy a fun, laidback session together. You'll have beautiful photos together, exactly as you are in this stage of life, and in casual clothes. Because let's face it, wedding clothes aren't exactly everyday attire! And that brings us to the second point! It simply gets you comfortable in front of the camera and with us. So by the time your wedding day rolls around, you'll know exactly how we work, you'll know you love the results, and you'll be able to sit back, relax, and just ENJOY the hell out of your wedding day!